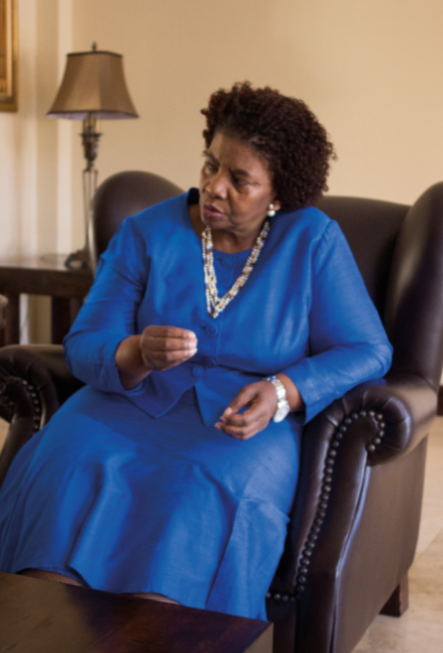 The newly-appointed Minister of Human Settlements, Nomaindia Mfeketo has taken ownership of her role and has hit the ground running. Under her leadership, the department seeks not only to build houses but to work closely with the various stakeholders and key players that are housing South Africans in general, as well as deal swiftly with the matter of land expropriation. present and future, we wanted to be equal,” states Mfeketo. using aggression to win people over but rather, she tried to understand where they are coming from before putting her own version forward, as “you then have the possibility of building”.